Jammu, March 20: Fresh landslides in Ramban district on Wednesday blocked the Jammu-Srinagar highway, the traffic department said. 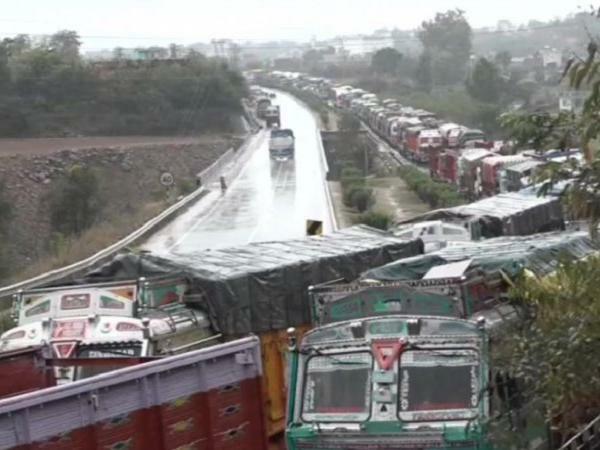 The fresh landslides and shooting stones in Panthal forced traffic on the highway to be stopped, traffic officials said. “Clearance operation is going on. Travelers are advised not to undertake journey before contacting our control rooms in Jammu and Srinagar,” an official added.